The Solution: Brown Spot Removal Treatments Lasers and Intense Pulsed Light devices remove brown spots and patches from the skin by selectively targeting the melanin and melanocyte, leaving the other cells in the skin untouched. This unique feature is why these procedures are the safest and most effective treatment choice for removing brown sun damage spots from the skin. Laser Treatment Lasers are a medical device which have changed and dramatically advanced the way we treat skin issues. The definition of a laser can help you better understand why your laser procedure is so safe and effective. Lasers are unique light emitting devices which give off a single very specific wavelength of light-targeted to eliminate one issue or problem. Certain lasers have been designed to just remove brown spots; these devices break up the excess melanin causing the discolorations. The treatment is a quick office-based procedure and requires no anesthesia. Generally 1-2 sessions give the best results. Here is a link to the great article online explaining the feeling of an actual patient who went trough procedure. This seems like a simple one, but it should be noted that dermatologists are doctors. After obtaining their bachelor’s degrees, those seeking a career in dermatology attend medical school, becoming a medical doctor (MD) or a doctor of osteopathic medicine (DO). They subsequently complete a yearlong internship and at least three years in a dermatology residency program. After receiving one’s license to practice medicine, an individual can become a board-certified dermatologist by completing board exams, which test a doctor’s knowledge, experience and skills. To maintain board certification, a doctor must retake the exams every ten years. This ensures they stay up to date on industry trends, conditions and treatments. Dermatologists don’t just focus on skin. In addition to treating skin conditions, dermatologists specialize in the treatment of hair, nails and mucous membranes (the lining of the mouth, nose and eyelids). Dermatologists are trained in four areas of expertise. 1. Medical dermatology is the diagnosis, treatment and prevention of diseases that affect the skin, hair and nails. 2. Dermatopathology is the diagnosis of diseases by removing and examining a sample. 3. Surgical dermatology treats these diseases through surgical procedures. 4. Finally, cosmetic dermatology treats the skin, hair or nails in an attempt to improve a patient’s appearance. Dermatologists are able to diagnose more than 3,000 diseases including some you’ve heard of, such as acne and psoriasis, and some you may not have, like argyria, which is caused by excessive exposure to chemical compounds of the element silver, or to silver dust causing the skin to be stained a grey-blue shade. There are many reasons to visit a dermatologist. 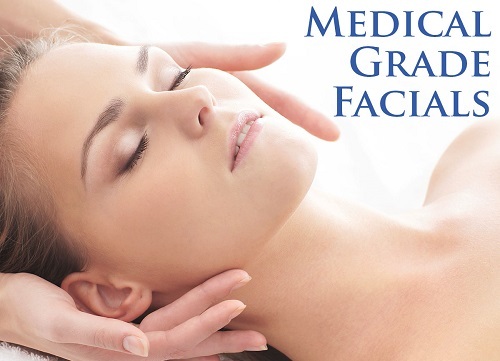 Patients visit skin specialists for a host of medical and cosmetic reasons. 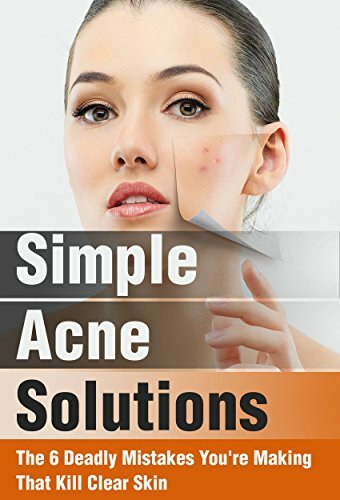 Acne is the most common skin condition in the U.S., affecting approximately 85 percent of people between the ages of 12 and 24, according to the American Academy of Dermatology (AAD). While there are dermatologist-approved skin care products that can effectively treat acne and other conditions, serious and persistent problems may require consultation with a professional. 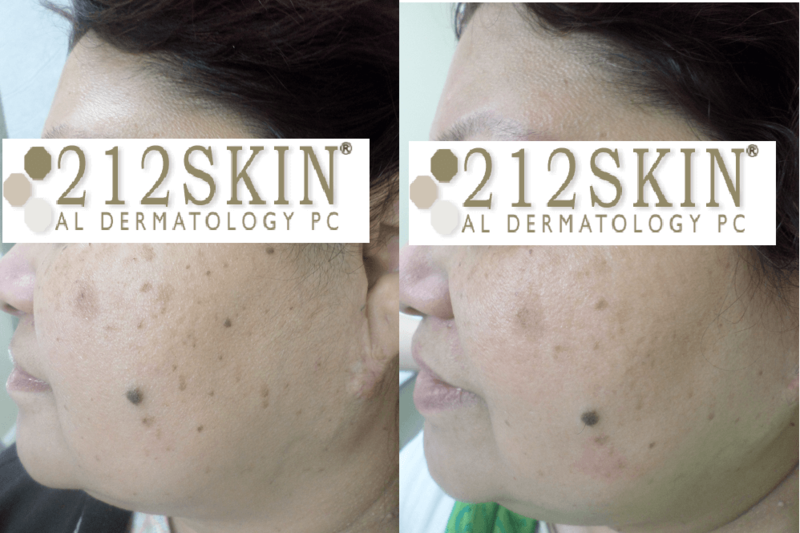 For Dr. Avshalumova, acne is a leading impetus for visits to her office, along with rashes, psoriasis, eczema, and many other common skin conditions. 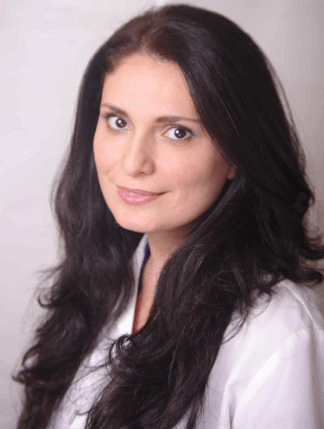 She also frequently performs cosmetic treatments like Botox, laser hair removal or chemical peels. 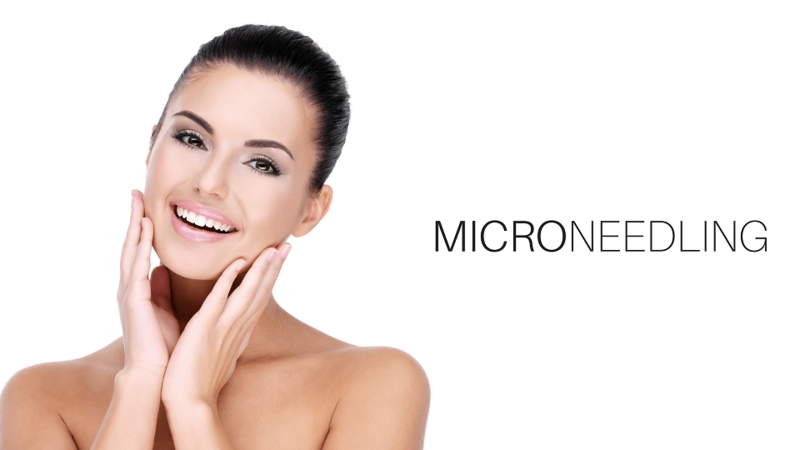 Other common concerns include the treatment of age spots and wrinkles. Certain skin concerns warrant immediate consultation. Any new or changing moles should be evaluated by a dermatologist. These could be indicators of skin cancer, which is the most common cancer in the U.S. The AAD finds that almost 10,000 people in the U.S. are diagnosed with skin cancer every day. It is, therefore, a healthy practice to regularly give oneself a skin check at home. If you have family history of a serious skin condition, it is also advisable to visit a dermatologist—even if you don’t suspect anything. Come to your first dermatology appointment prepared to ask questions. As with all medical consultations, you’ll want to be prepared when you first visit a dermatologist. If you have several skin concerns, it may be helpful to write a list so you don’t forget what to bring to your doctor’s attention. Also don’t forget: You need to pay attention too. It’s a good idea to take notes at your appointment to reference once you get home. You’ll need to answer questions, too. In terms of what questions you’ll be expected to answer, your dermatologist will ask questions based upon the specific issues you have. You’ll want to inform your doctor of any over-the-counter products, medications and treatments you’ve tried in the past, and how you reacted to each one. The doctor will then perform an examination and make treatment recommendations—which may range from lifestyle changes to a medical procedure. You may need a referral to see a dermatologist. When searching for a dermatologist, there are numerous online resources including ZocDoc and Health Grades, which offer ratings and reviews of doctors. You can search the American Academy of Dermatology website for local skin specialists. Additionally, many hospitals have dermatology departments with top-rated skin specialists. Another route is traditional word of mouth, to solicit a recommendation from your personal or professional networks. It is important to note that while certain insurance carriers do cover visits to the dermatologist, you may need a referral from your primary care physician (PCP). Check with your insurance carrier before booking an appointment with a specialist to see if a visit to your PCP will be necessary. You’ll want to check with your insurance provider before booking a procedure or treatment. If during your visit to a dermatologist they recommend any treatments or procedures, you’ll want to see if your insurance company will cover the costs. You could check with your carrier beforehand, if you have an idea of what treatment you might need. Another approach would be to go to your appointment and get recommendations. Afterward call your insurance carrier to see if a recommended procedure is covered and what the costs would be, then make a follow-up if you want to do it. For example, cosmetic treatments are typically not covered. You’ll likely have to pay out of pocket for something unrelated to health concerns. It's impossible not to notice, how our modern pop culture's stereotypes influence how women should look after giving birth. It all comes down to a not-so-realistic picture, an expectation that many believe is unattainable and simply impossible to achieve with anything conventional. This woman, who's been our clinic's patient last year took an incredible approach towards her post-recovery. She decided to record it on film and hand it to our blog editors as a time-lapse!